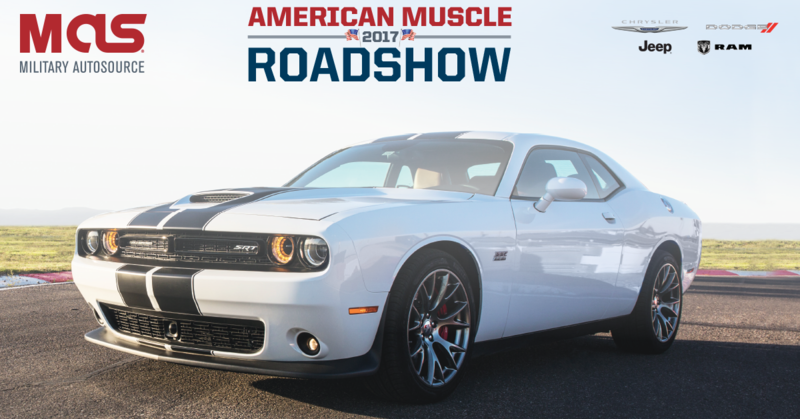 Come see the best of American Muscle and get your adrenaline pumping with our super-car lineup! 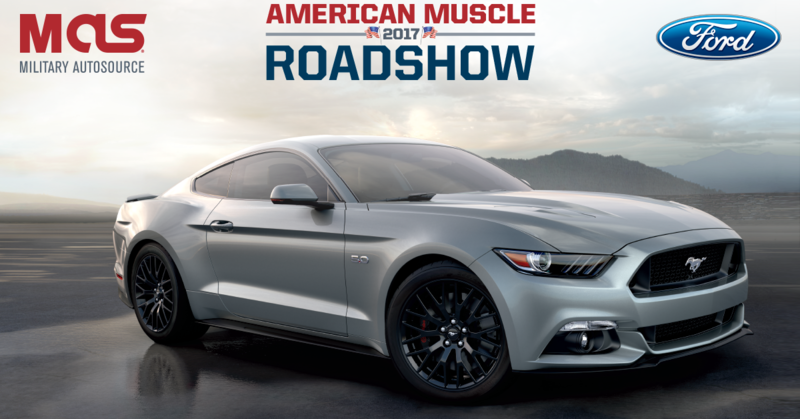 Touring through Germany this summer, the Muscle Roadshow is the perfect opportunity to check out this years top Ford and FCA muscle cars! 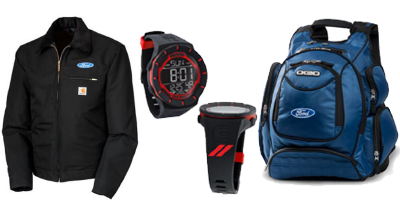 Great prizes such as a Ford Carhartt Jacket, a Dodge Multi-functional Watch, and a Ford OGIO Metro Backpack will be given away! The first stop of the Roadshow is at our MAS Spangdahlem on base location from June 1st – June 11th! See the full summer schedule below! All programs and guarantees are subject to terms and conditions. Visit www. militaryautosource.com/onbase or see your Sales Representative for complete details. All illustrations and specifications are to the best of our knowledge correct as of the date of publication. They are subject to changes made by the manufacturer and the laws or regulations of any federal, state or local government agency. Fiat Chrysler automobiles and Ford are authorized contractors of the Exchange and NEXCOM. Military AutoSource is an authorized distributor to sell and distribute Chrysler and Ford vehicles. This advertisement does not express or imply endorsement by the Exchange, NEXCOM, DOD components, or the Federal Government and is not sponsored by them.